IT software firms, freelancers, and agencies need befitting websites to showcase their capabilities. 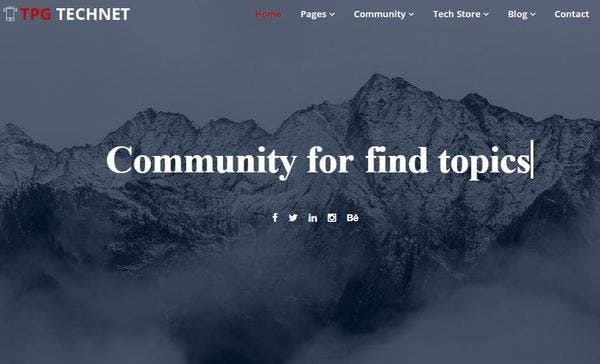 We bring to you a range of the best WordPress themes that cater to your needs and help you flaunt your talent to the world. 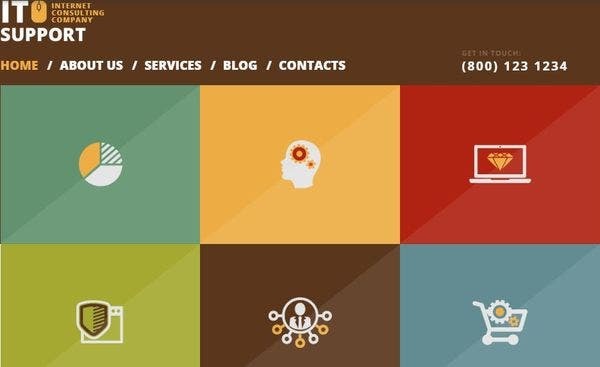 With these user-friendly WP themes, you can differentiate your IT software firms. 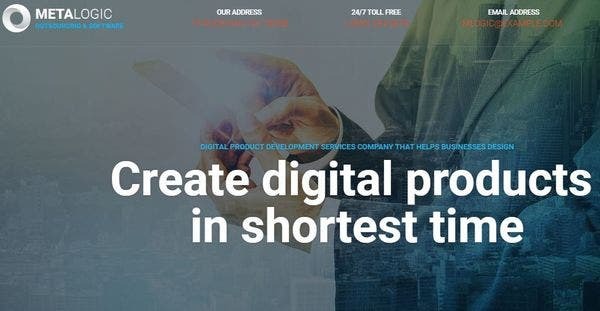 These IT software WordPress themes have been designed keeping in view the modern demands of vis a vis, layouts, ease of set up, e-commerce options, and SEO functionality. Forge ahead and have a look. 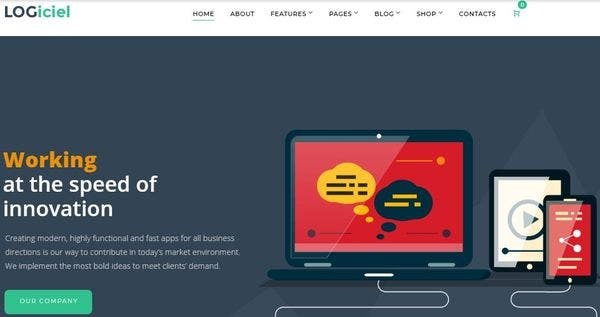 A strong WordPress theme that is designed for software companies. It offers extra pages of layouts with a sample data installer. This software company WordPress theme is Retina ready and is loaded with Visual Editor. 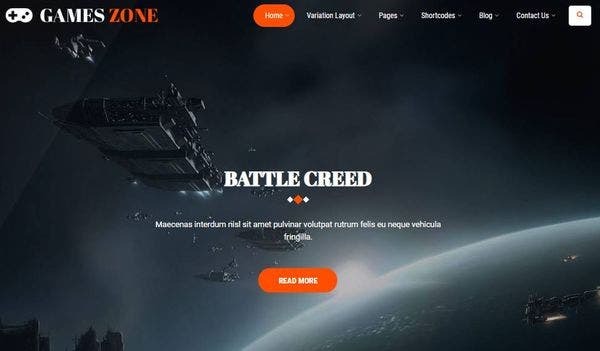 The theme comes with predefined color schemes, with multiple header and footer options and is Google Fonts integrated. Grepfrut is a minimal web development WordPress theme. It is responsive, loaded with Revolution Slider and Visual Composer plugins. It is translation ready and widget ready. It is W3C validated and offers unlimited colors and sidebars with multiple shortcodes, hence ideal for quick development of IT software websites. A responsive, dynamic and user-friendly theme. It provides a CSS3 based homepage and is loaded with multiple plugins including SEO optimization. It is compatible with WooCommerce and HTML5. It is widget friendly and works across devices and with social sharing options it is SMO enabled. This theme is multilingual WordPress theme and RTL compliant. The option of Live Customizer is also available. 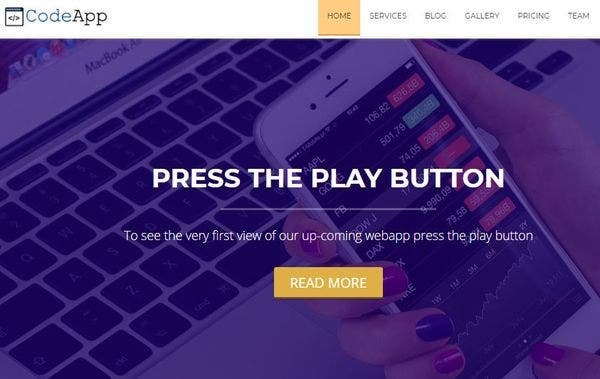 A professional WP theme for software and IT websites, it is fully responsive WordPress theme and customizable with unlimited possibilities for themes, colors and layout changes. 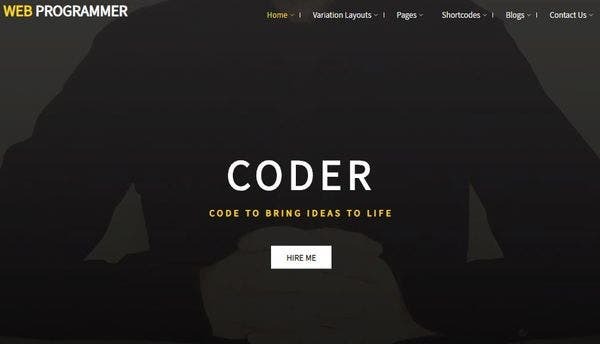 It is based on Bootstrap 3.x, comes with Revolution Slider and is packed with Visual Composer and animation CSS. It is compatible with WooCommerce and provides a simple interface with high-resolution images. 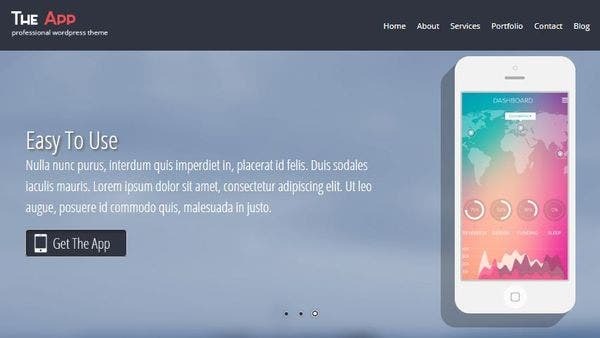 A responsive WP theme built with Bootstrap offers one-click Demo import. 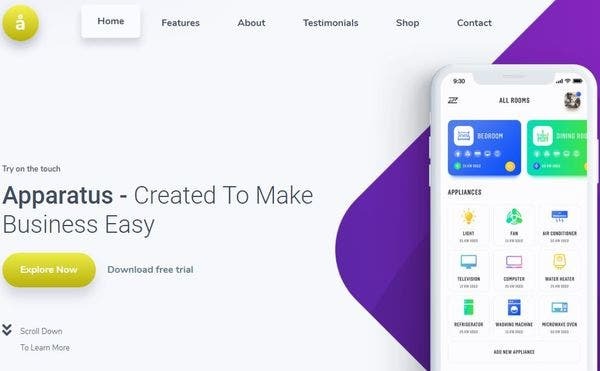 It provides easy customization in a superfast way with exceptional pre-built homepage and drag and drops page builder WordPress theme. Other features include lifetime free updates, W3C valid code and are optimized to load faster. 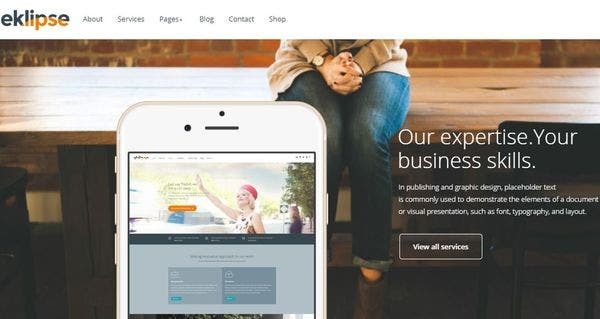 A retina ready WordPress theme is totally suitable for those who wish to showcase their IT software services. It is a one-page theme, runs smooth and fast. It is widget ready, Retina ready, built with Genesis framework. It is ultra-responsive, offers drag and drop shortcodes and AJAX pagination. It comes with powerful theme options, is translation ready and Gutenberg and WPML optimized. Easy to set up WP software theme, it comes with variations in landing and home page. It is fully responsive with multiple typography options, font family, color and background options. It is WooCommerce ready WordPress theme, custom container and CSS tab, it offers multiple layout options, social network integration. It is packed with Child Theme options, is W3C validated and Contact Form 7 ready. 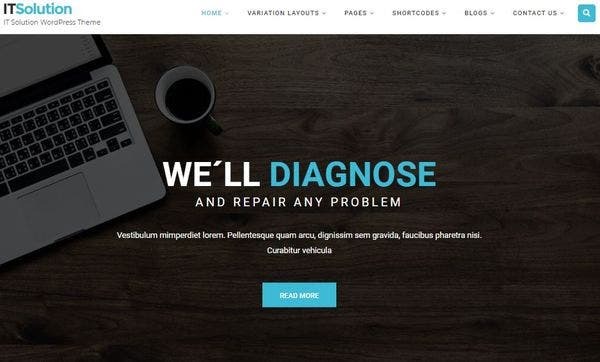 A color changing SEO friendly WordPress theme. It is loaded with Google Fonts, RTL support, WPML and offers variations in header and footer sections. It is SEO friendly, HTML5 and CSS3 based with WooCommerce compatibility. It works cross devices and cross browsers and each page is provided with unique banners. With this modern WordPress theme, content editing becomes easier like never before. It offers features like Visual Composer and unique color schemes. It is compatible with WooCommerce, WPML, SEO optimized and guaranteed updates. The themes are fully editable with hassle-free image resizing and unique content blocks. 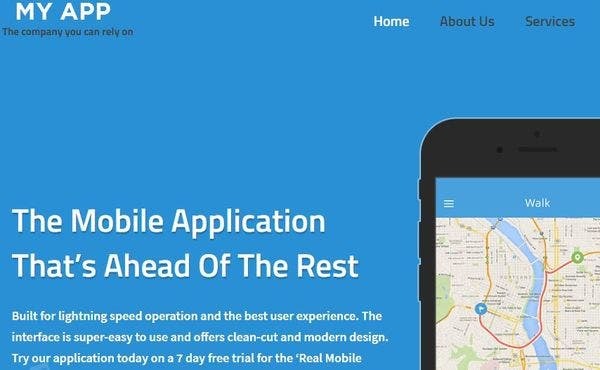 Create your own web page with eye-catching responsive interface, thanks to this mobile responsive WordPress theme. It is built carefully with Elementor Page builder with mobile-first paradigm at use. It includes Jet Elements plugins. Other features include Mega menu, Cherry projects, SEO optimization and clean HTML code with bonus images. A fully responsive software and IT-oriented WP theme, it brings to you multiple layout options. It is translation ready, WPML coded, SEO friendly WordPress theme with social sharing plugins. It provides variations in header and footer, colour changing options, is widget friendly. It is RTL tested and is Retina ready. 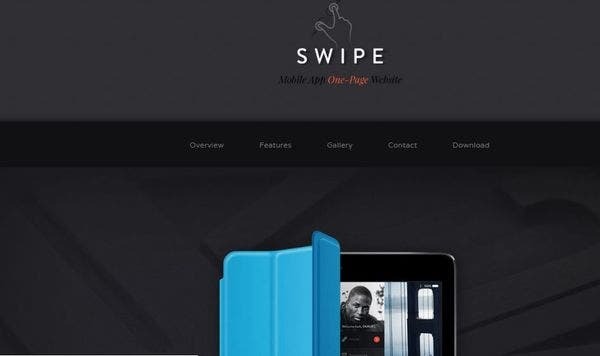 A stylish WordPress theme specifically designed for talented software and IT developers. The minimalist theme comes with one-page options with unlimited color combinations, multiple fonts. It is packed with the drag and drop builder options, built with UNYSON framework which makes it user-friendly. It is multilingual with WPML functionality, SEM options and SEO optimization. 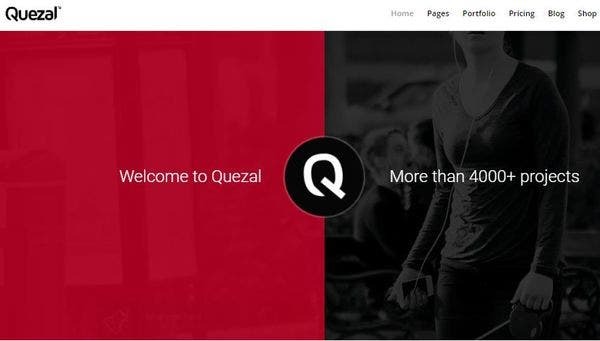 A multipurpose WordPress theme, Quezal is loaded with powerful options panel. It includes plugins like Revolution slider, Visual Composer, Easy custom sidebars. It provides a widget area, a filterable portfolio, custom post type, and is translation ready. It is WooCommerce ready, W3C valid and Contact Form 7 enabled. 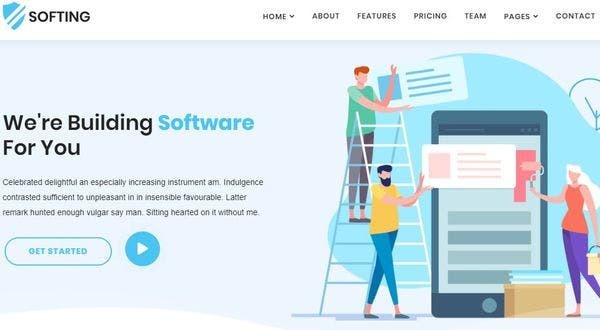 A social media ready WordPress theme, ideally designed for software developers, it is bundled with an unimaginably strong set of features. It is compatible across browsers, with the one-page layout, social sharing links. It is fully responsive, SEO optimized, customizable layout and Retina-ready icons. It is cross browser compatible and is built with HTML5 and CSS3. The WordPress theme is 100% responsive, fully editable WP software theme. 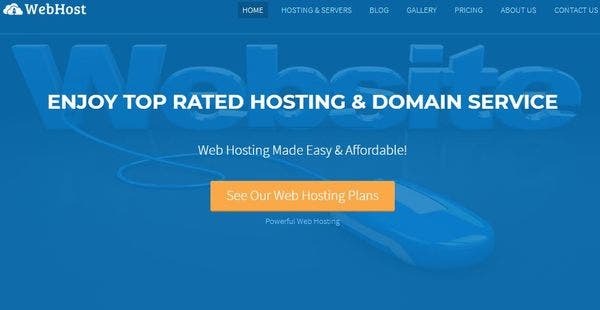 It is multilingual ready with official WPML certification and multiple shortcodes, is SEO ready and offers built-in theme customizer. Stunning WordPress theme comes with advanced backup, amazing sliders, multiple color options and custom typography. A responsive software developer WP theme for software webpages. 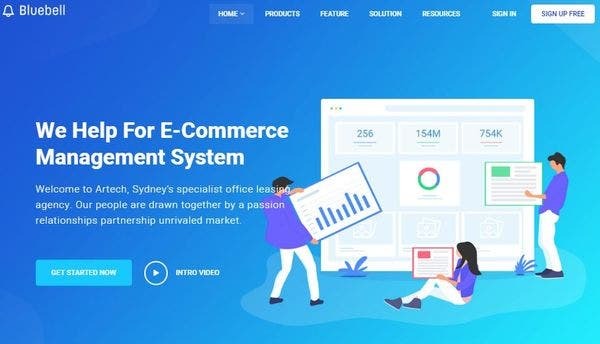 It is uniquely built with the WPBakery visual composer and it is compatible with WooCommerce. It provides amazing theme options which do not require any prior coding skill. It is widget ready, a functional cross-browser with a responsive layout to ease up your task. SEO friendly, software and IT-based WP theme, it is user-friendly. It offers background change options, social media integration and easy to use theme options. It is coded with HTML5 and CSS3 animated shortcodes options. It is SEO optimized and integrated with Google Fonts. Based on one-click Demo importer, Alba is a fully responsive WordPress theme. It works with ReDux Framework and comes with free visual page builder. Designed in modern style, it offers over 600 options in Google Fonts and is Retina ready. It is JQuery enhanced with unlimited color options and a single page project. Showcasing elegant WordPress theme design, it is responsive with multicolor presets. It is easy to customize. It is supported by WooCommerce, compatible across devices and browsers. It is built with page builder support and easy to use widgets. 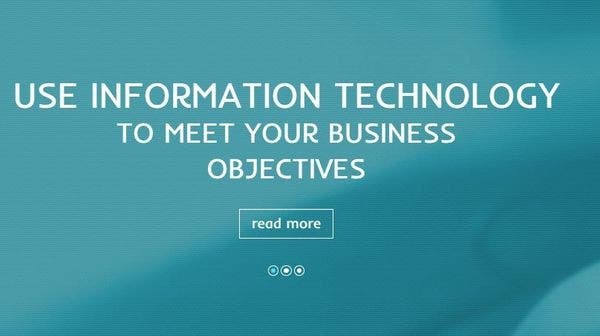 Go for it’ it’s ideal for modern IT software company websites. 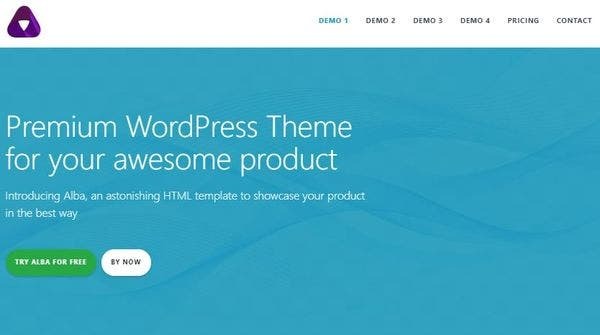 A powerful WordPress template for software companies, it is compatible across browsers. It is implanted with Lead capture plugin, inbuilt NextGen gallery with ad banner space. It comes with Frontpage customizer, custom CSS and is SEO friendly. It is packed with a call to action buttons and fully social sharing icons. A Cherry framework-based software and IT WP theme, it is cross browser compatible. It is well documented with HTML, plus JS and Parallax animation. It is coded with CSS3, HTML5, LESS and JQuery. HTML5+CSS3 WordPress theme works with Bootsrap, is Ecwid ready, with strong admin panel. It is fully responsive with enhanced multiple plugins. Offering you range in customizing your page, this is the theme that does it for you in seconds. It comes with a mild animated slider, it is responsive and Retina ready, built through RWD approach. The admin interface is user-friendly, with multi-language options. It is SEO optimized, with a unique feature like White-labeling.